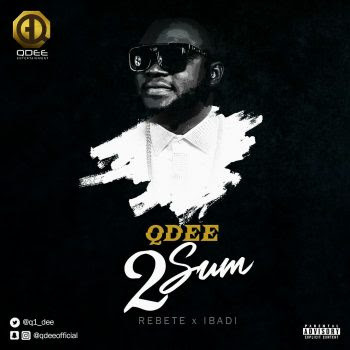 QDEE DROPS DOUBLE SINGLES "REBETE & IBADI"
Sensational hip-hop and R & B act, Qudus Olayade Lawal popularly known as QDee has just released double singles "Rebete & Ibadi tagged 2Sum. 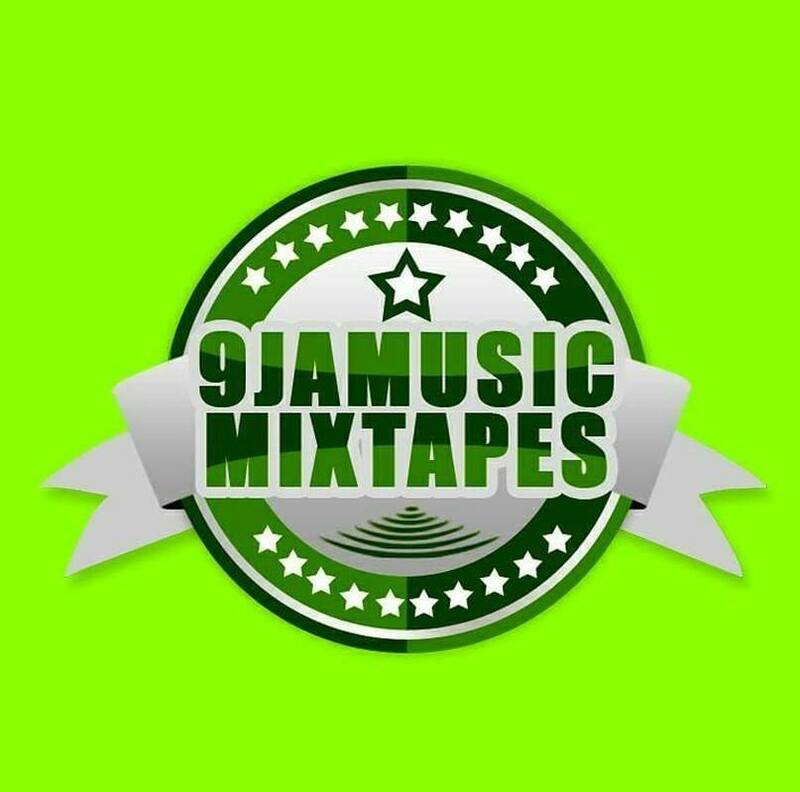 The Nigerian based talented artiste with powerful vocal delivery and captivating stage performance is a self-acclaimed, Da African Prince who is now a force to reckon with in the entertainment industry. 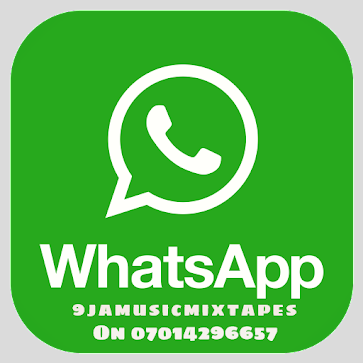 The trending singles Rebete & Ibadi are produced by Milly X and professionally mixed and mastered by Zeeno Foster.